Other Ingredients Glucose syrup, sucrose, water, gelatin; less than 2% of: citric acid, fractionated coconut oil (contains beeswax and/or carnauba wax), lactic acid, and natural flavor. Contains: tree nuts (coconut). 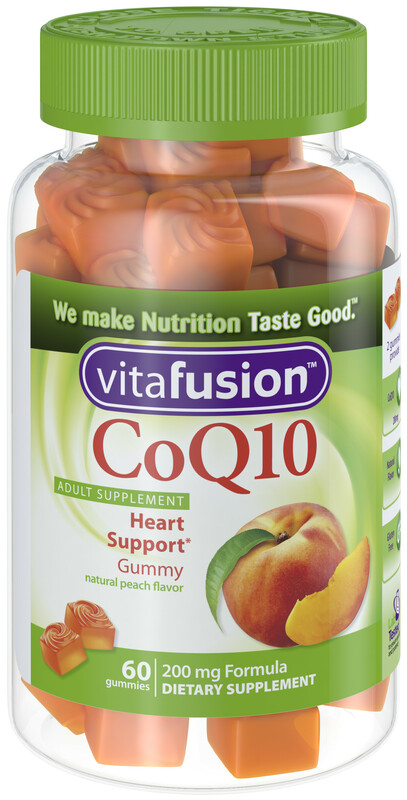 Serving Directions As a dietary supplement, take two (2) gummy supplements per day. Chew thoroughly before swallowing.